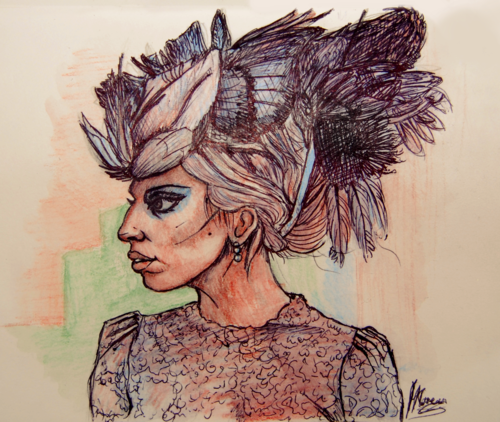 A M A Z I N G GAGA DRAWINGS por HELEN GREEN. . Wallpaper and background images in the lady gaga club tagged: lady gaga drawings fan art helen green dollychops tumblr.